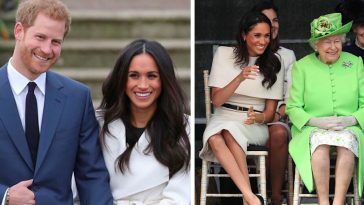 Whenever Meghan Markle, the Duchess of Sussex, makes an appearance, the royal style watchers are always on the prowl. They look into every single detail she’s wearing. 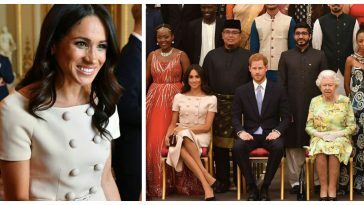 Recently, they couldn’t help but notice that Meghan’s shoes are always on the roomier side. Style experts have come to realize that she always wears shoes that are a little too big for her feet! Whenever you look a bit closer to Meghan’s stunningly chic outfits, you may notice just a bit of extra room in her footwear. 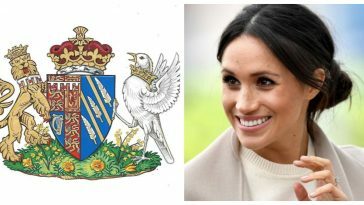 Many are wondering, why does the Duchess do this? She definitely won’t be sharing her style secrets with the public anytime soon, but experts theorize the possible answer. They believe that the Duchess might be going up a size to protect her feet. 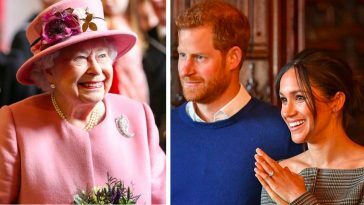 Because the royal family is expected to stand and walk around for long periods of time, it’s presumed that Meghan might be trying to avoid skin lesions or blisters. Ladies, we all know that standing in heels for a long time can cause lots of discomforts! Meghan might be onto something here. Other experts speculate that one of her feet could possibly be larger than the other. 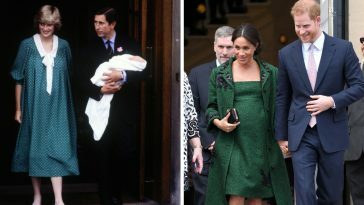 In that case, Meghan might just be going with the larger size for her overall comfort rather than wearing a size too small on the larger foot. If Meghan is worried about inflammation or swelling of the foot, doctors recommend going up half a size at most. 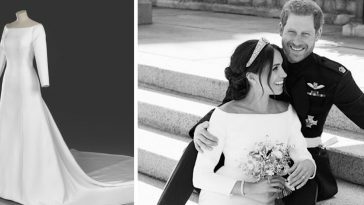 What do you think about the larger shoe theory surrounding Meghan Markle? Be sure to SHARE this with your friends!